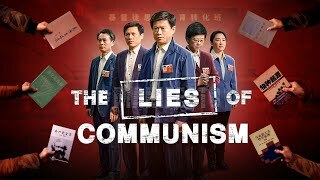 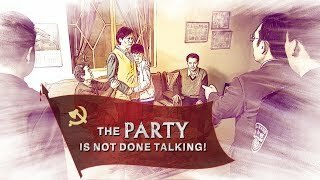 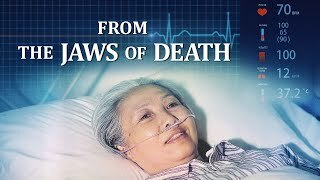 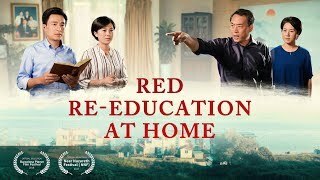 The Lies of Communism, a Christian film, is an accurate reflection of the brainwashing the CCP government uses against Christians. 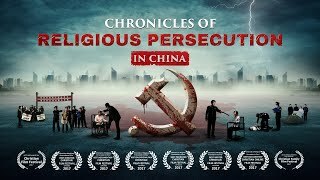 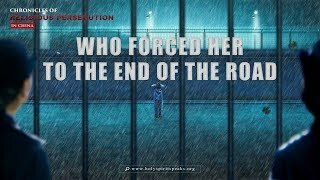 After arresting Zhang Mingdao and seven other Christians, the CCP police employ brutal, inhuman torture against them. 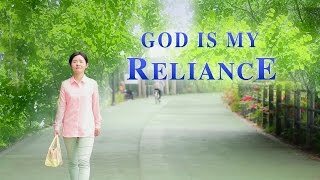 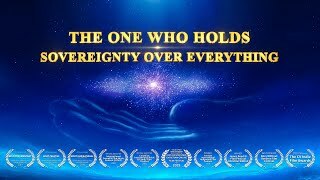 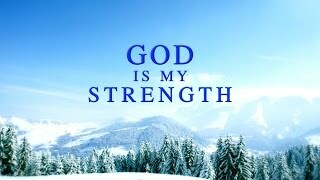 They rely on God and firmly stand witness. 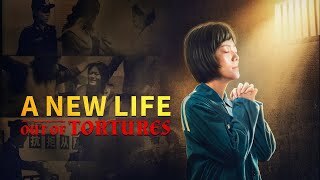 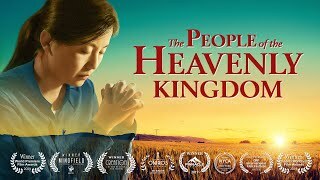 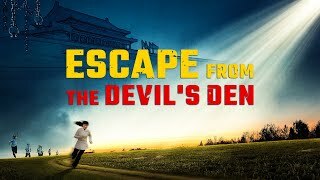 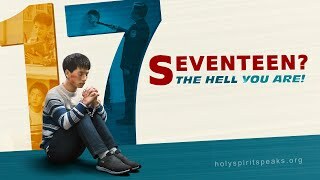 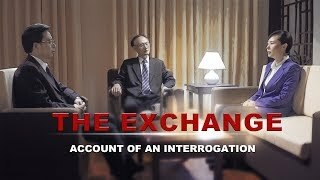 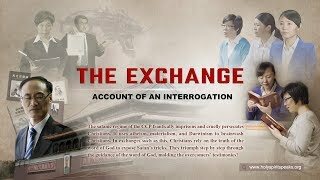 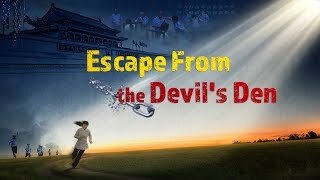 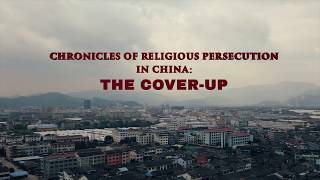 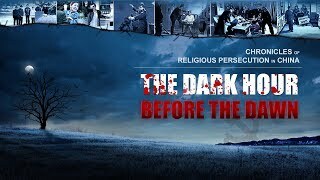 In an attempt to force them to sign a confession to betray God, CCP officials, a professor from the Academy of Social Sciences, police academy instructors, a psychologist, and pastors take turns: They trot out atheism, materialism, science, traditional Chinese culture, and all sorts of rumors and lies to brainwash the eight Christians. 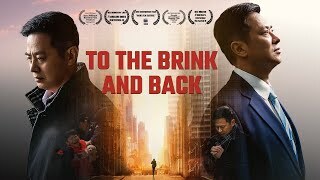 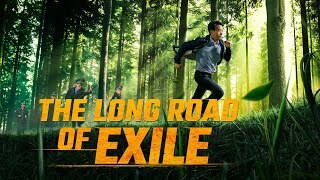 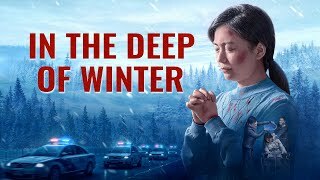 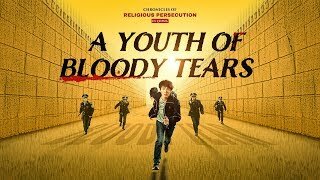 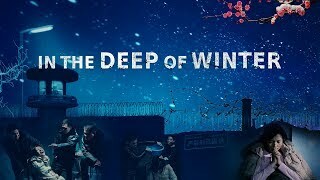 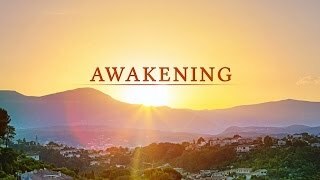 In this war without weapons, Zhang Mingdao and the others rely on God and use the truth in an intense battle against the CCP government…. 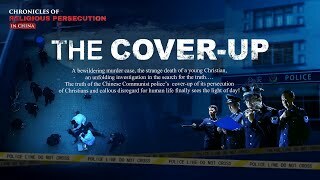 In the end, the truth conquers the lies, and justice overcomes evil.